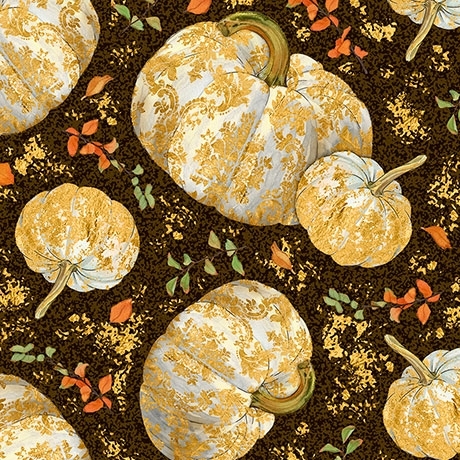 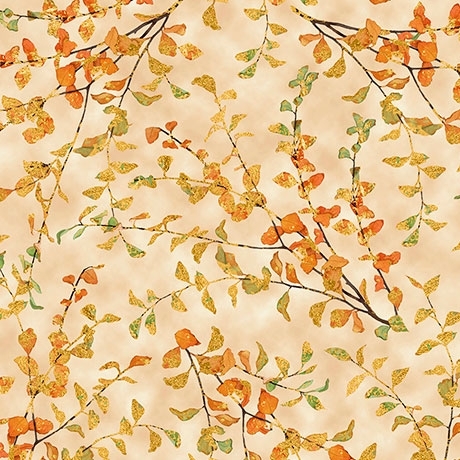 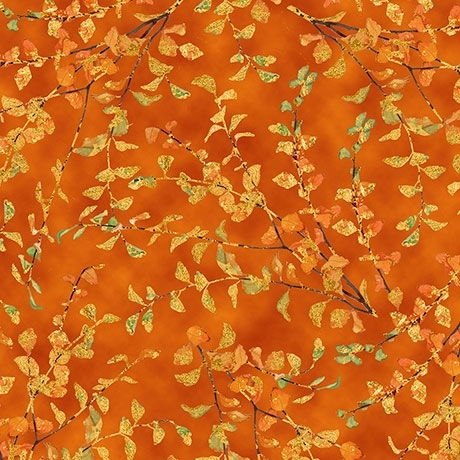 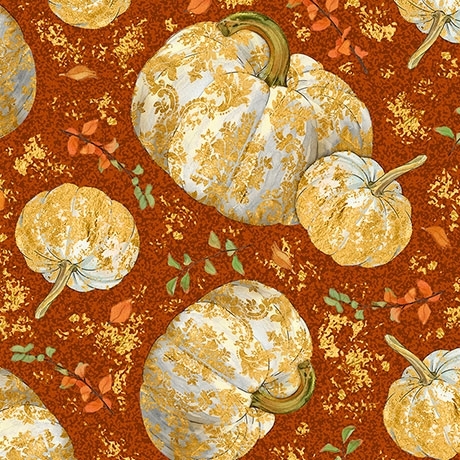 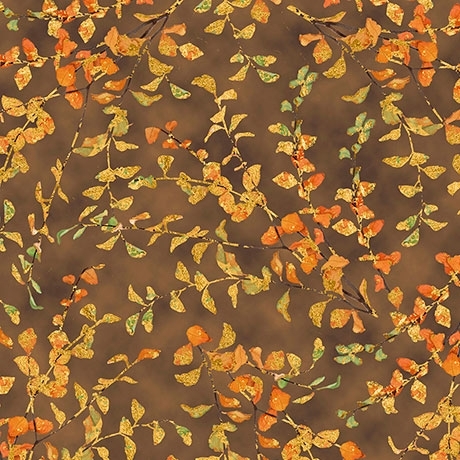 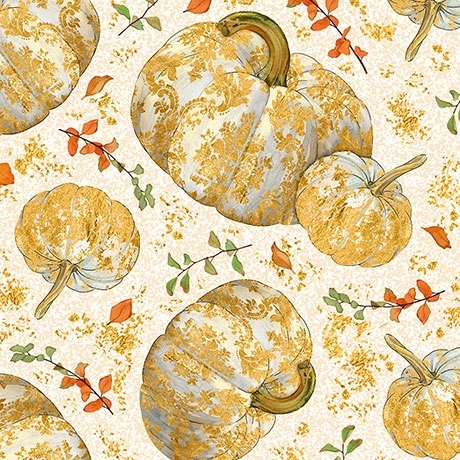 6/7/18 - New Autumn Shimmer fabric in the shop this week! 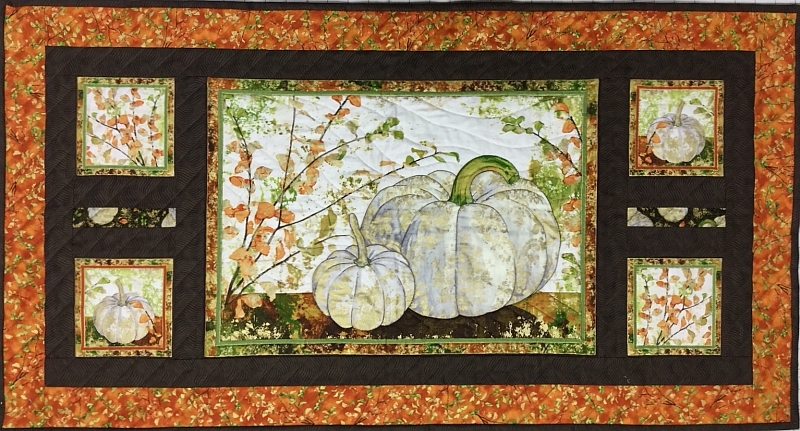 Kits are available now for this beautiful 21" x 39" table runner. 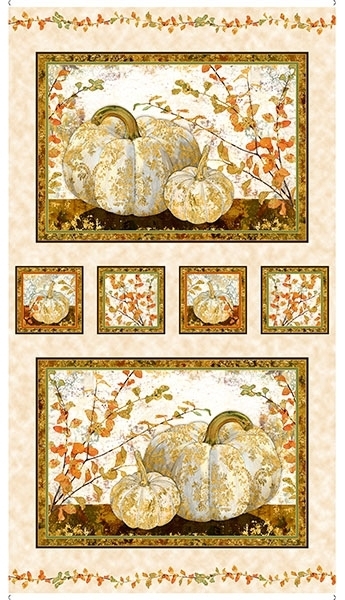 The Autumn Shimmer Table Table Runner kits can also be shipped through the mail, please call the shop at (610)900-4700 for more details. 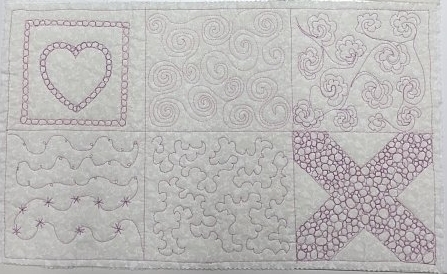 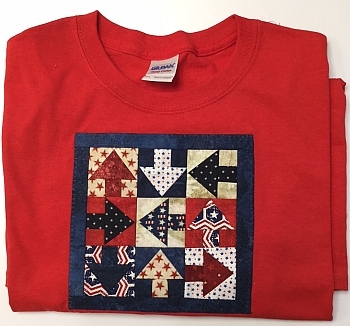 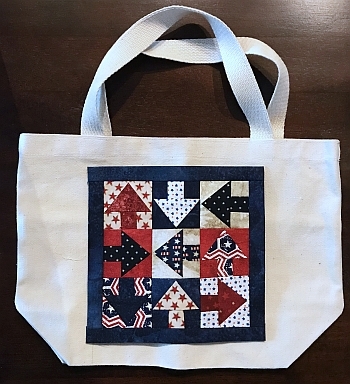 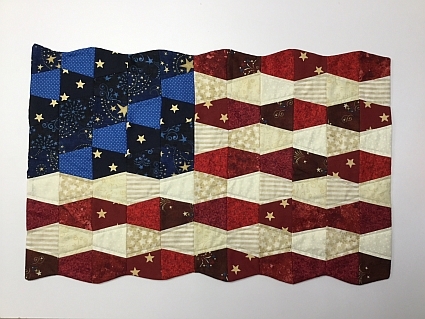 Kits do not include the Creative Grids Tumbler Rulers, which make this project a breeze. 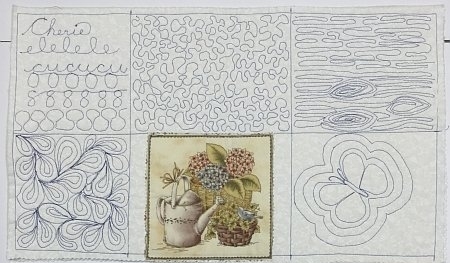 Both the single-strip and double-strip tumbler rulers are available in the shop now. 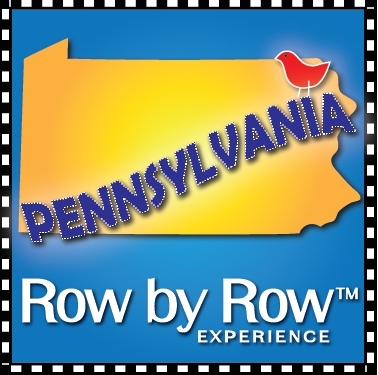 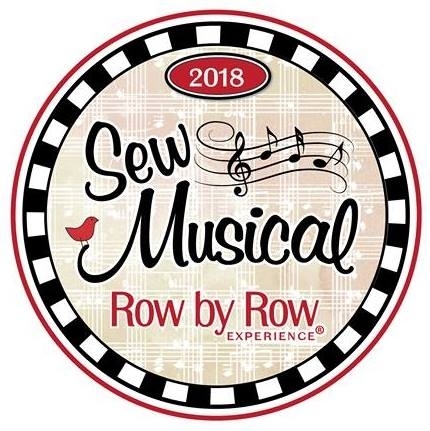 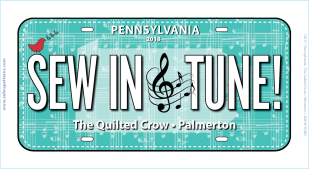 The 2018 Row by Row event begins in two weeks!